July 01st 2015:Why Do We Celebrate the 4th of July? 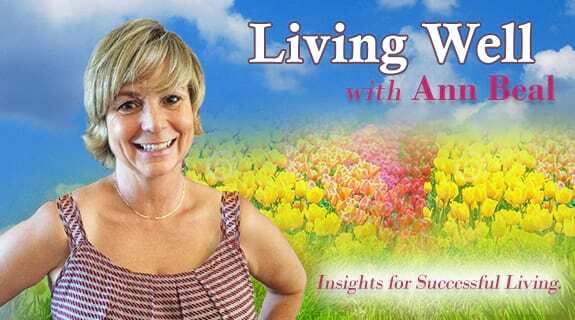 Ann chats with Dr. Jim Slaughter about the reasons we celebrate the 4th of July and the true value of celebrating this holiday. In the midst of fireworks, , hotdogs, lake and camping fun, let's not lose that our founding fathers fought hard through the American Revolution and signed the Declaration of Independence to give us our freedom we have to enjoy life as we do.